Silvia Correra, who commutes from the Stockton area to work in Napa Valley vineyards, is one of the laborers profiled in Chasing the Harvest. 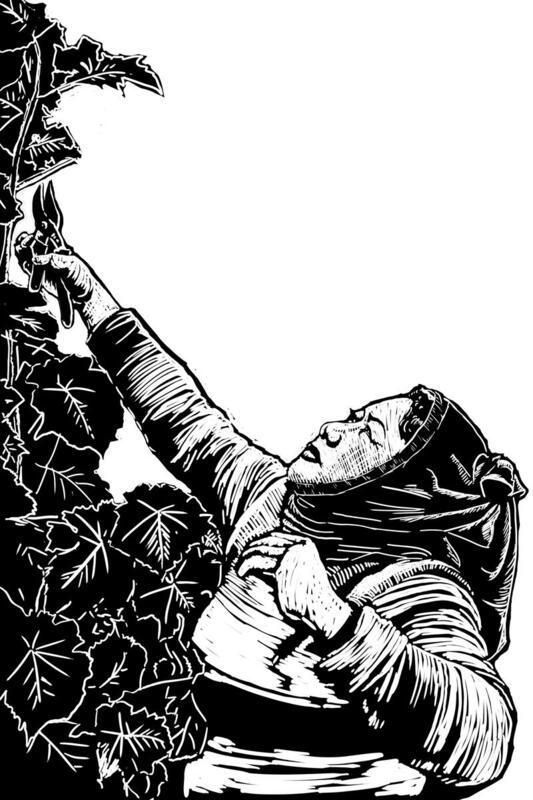 California‘s agricultural bounty feeds millions, but much of that is made possible by legions of little-seen farmworkers. A new collection of oral histories lets them tell their own stories. 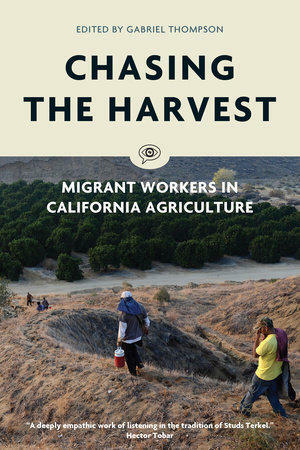 Through his conversations with the agricultural workers featured in Chasing the Harvest, journalist Gabriel Thompson reveals that despite the undeniable challenges they face, these are people who find much to appreciate about their lives. 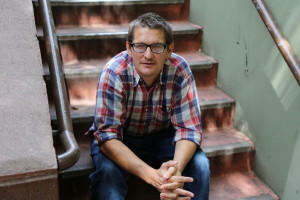 Thompson, who once spent time working alongside migrant workers in the lettuce fields of Yuma, Arizona, brings insight and compassion to his extended interviews with the 17 people featured in his new book. And he enjoyed the reactions of his subjects, upon reviewing his edited transcripts of their conversations. Gabriel Thompson will talk about Chasing the Harvest at Copperfield’s Books in Sebastopol, Saturday night, June 17, at 7 pm.